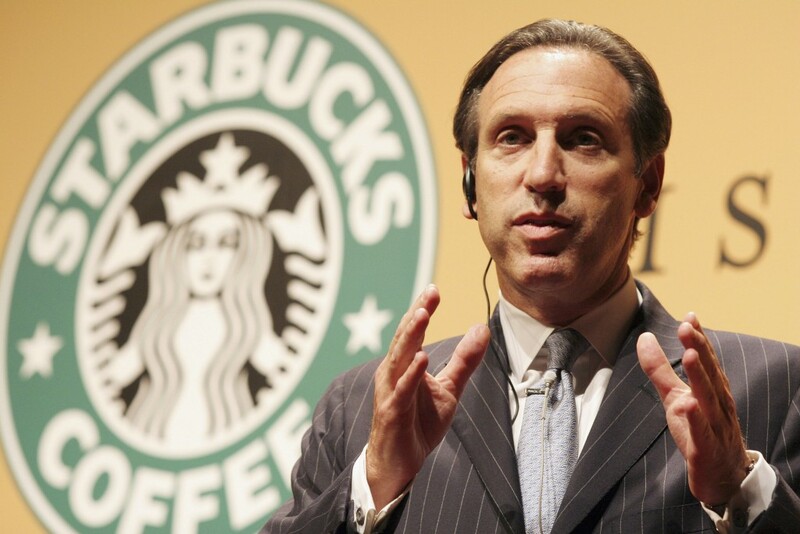 SEATTLE, Wash. --- Starbucks founder and CEO Howard Schultz has announced that the worldwide coffee shop chain will only serve decaffeinated beverages, effective immediately. The founder confessed that he had, in a moment of weakness decided to take an Adventist friend up on an invite to a healthy living seminar. Schultz reported having mixed feelings about what he learned at the seminar. While he vowed never again to taste another slice of the veggie cheese promoted at the seminar, he said that he felt convicted by information presented about the harmful effects of caffeine and wanted to share the good news with his company. The founder acted with characteristic effectiveness, informing the Starbucks board and corporate leadership that all caffeinated beverages would be removed from the coffee chain's menu, to be replaced by a range of caffeine-free coffee substitutes with "weird and wonderful names like Postum and Roma." Adventist reporters that reached Schultz to ask him about the overhaul asked if he would also be switching caffeine-containing chocolate chips used in drinks and baked goods for carob. After a moment of silence, Schultz notified the journalists that he had "just thrown up a little in my mouth." This is Fake News – fiction to trick the unwary and mislead the gullible. I am so glad to hear about the Starbucks decision to go decaf. Now, if they will add soy milk, almond milk, cashew milk, soyagen, as long as the milks are non GMO, cage free, range free, gluten free, sugar free, etc. I’m gonna be a good customer. Only vegan stuff for me. Will they consider carrying Little Debbies? Usually eat one or two every day. My local Starbucks is in the local mall via Target Store and the stand alone one beside the WalMart. Oh, the decisions I have to make! I wish I could say that this “news story” is so ridiculous that every reader would instantly realize that it is obviously fiction. Unfortunately, hundreds of readers don’t understand that. They take these falsehoods as true because they trust articles that sound like news and are published on an established web site. Shame on you for deceiving people, even the very elect. Lots of people don’t realize this blog is all a bunch of fables and fairy tales, bald-faced fiction cleverly disguised as satire or humor. Thou shalt not bear false lies.